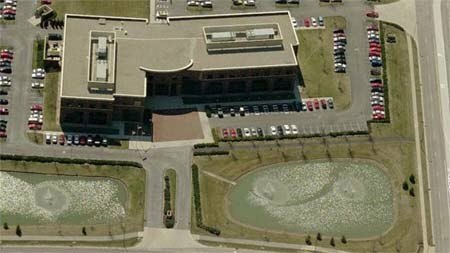 As then President of Ruscilli Development Company, Bill Tippmann was instrumental in the formation of a partnership with the principals of Rail Van, Inc (later Pacer Global Logistics) to develop, construct and lease back an 113,000 sf office facility in Dublin Ohio. The facility was completed and occupied in 2001 at a total cost to the partnership of $102/sf. Significant savings were realized by the partnership using a creative acquisition of more than 81-acres of prime commercial property at an undeveloped cost basis then funding the $6-million infrastructure investment using public funding sources supported by the incremental tax increases of the Pacer facility. The resulting development on the balance of the 81-acres vastly improved the tax generation on the balance of the development. Bill led the project’s team through formation of the joint venture, project design and budgeting. He also structured a pool of investors who shared in the sale of the facility in 2006.